The banks will fight it tooth and nail. Australia Post is considering becoming a bank, a move which could deliver significant competition to the country’s banking oligopoly through lower fees and lower-cost mortgages. 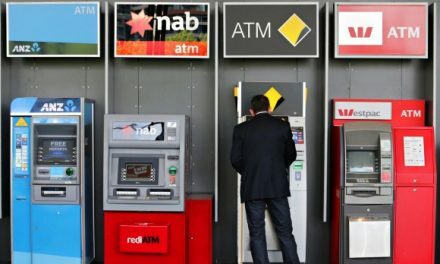 The timing could hardly be better as Australia’s major banks are caught up in the Banking Royal Commission, beset by scandal after scandal and in a weaker position than usual to lobby against prospective rivals. The rationale for becoming a bank is that Australia Post would exercise its sovereign guarantee and trusted position to access funding cheaply to on-lend to its customers. This lower cost of capital would force the banks to be more competitive in their lending practices and treat their customers better. The move is a no-brainer, although politically fraught, as global precedent for postal banks demonstrates the private sector has lobbied furiously against competition. The US postal service used to provide banking services successfully for decades but private banks saw it withdraw from the market under President Lyndon Johnson. There are postal banks operating in a number of other countries such as Japan, South Africa, New Zealand, Brazil, Italy, India and South Korea; all in all some 139 countries. If Australia Post were to move into banking with a Community Service Obligation rather than a mandate to maximise profits for shareholders, its cost of delivering banking services would be extremely competitive. 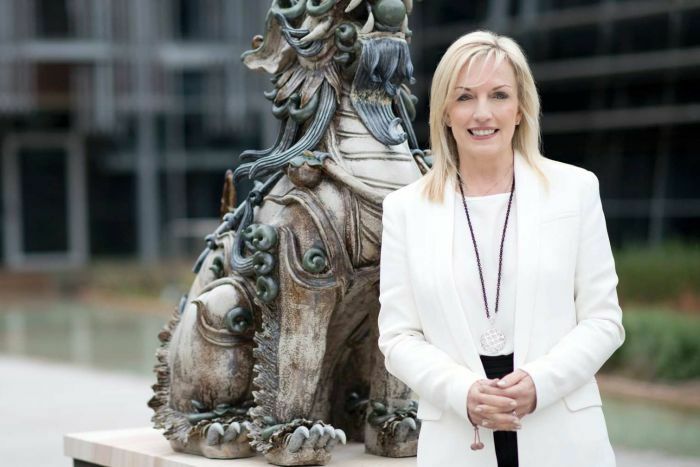 According to sources, new chief executive and managing director, Christine Holgate, is driving the deliberations on Australia Post becoming a bank, leveraging its network of almost 7,000 offices across the country. Holgate is said by those who know her to be driven by community and social purpose as much as commercial objectives. She declined to be interviewed for this story. Australia Post also declined to respond to specific questions vis-a-vis the position of the relevant government ministries, discussions with the Australian Prudential Regulatory Authority (APRA) over licensing and any involvement of external consultants. We prefer to run with our sources over a stock-standard PR denial. Significant corporate activities, especially those as sensitive as this, are routinely met with official denials. If Australia Post proceeds, it will go public at the time of its choosing and with a carefully orchestrated campaign. The government is likely to come under pressure from the banking sector to oppose any moves to let Australia Post into the market. This is logical; it would be detrimental to their shareholders and super-charged profits being made, especially by the Big Four banks. The relevant ministers for Australia Post are Finance Minister Mathias Cormann and Mitch Fifield in the Communications portfolio. Australia Post has 4,429 metropolitan retail outlets, 2561 retail outlets in rural and remote areas and 32,000 employees. In 2017, it reported $6.8 billion revenue, $400 million operating income and net income of $36 million. Thanks to the internet and the radical decline in postage revenue, Australia Post’s profitability has been under pressure in recent years, although rising income from parcel services has offset the postage decline. Australia Post already offers a range of insurance services, travel cards, payments services (Post Billpay) and money orders, domestic and international money transfers and self-managed super funds. NextPaul Budde: Is this the NBN cost-benefit vindication?